We stayed at Palo Duro Canyon for three days. There are three RV campgrounds at this park and costs depend on the campground. Fees can be found here. 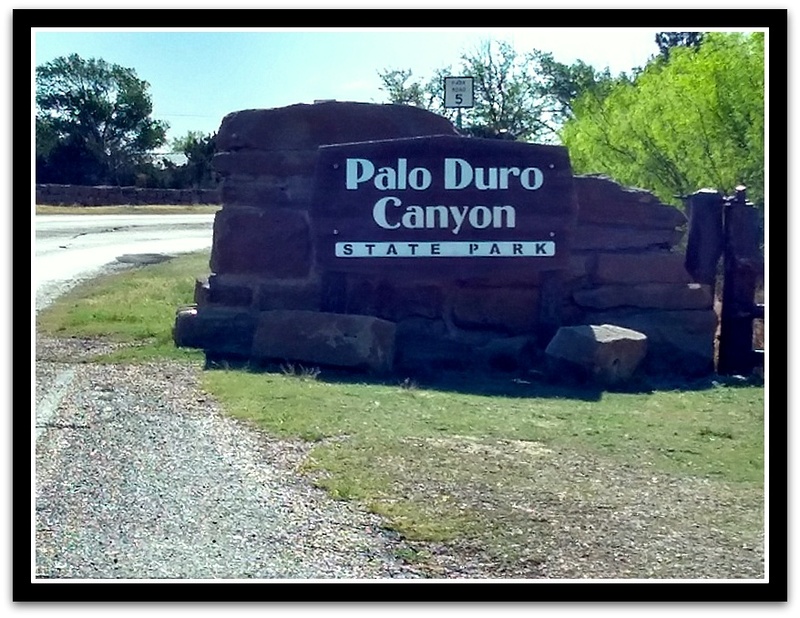 https://tpwd.texas.gov/state-parks/palo-duro-canyon/fees-facilities/campsites We were told by other RVers the park only works on reservations - they will turn away campers without reservations even if there are available sites. Dog Friendly: The park does not have any areas set aside for dogs. We would recommend using caution when walking a dog in this park. This is the Texas Panhandle, so there are many plants in this area that are not dog-friendly. Also, the canyon often sees high temperatures, and you should take steps to make sure your dog doesn't overheat. Motorcycle Friendly: This park has a road that loops around the base of the canyon and is about 15 miles long. 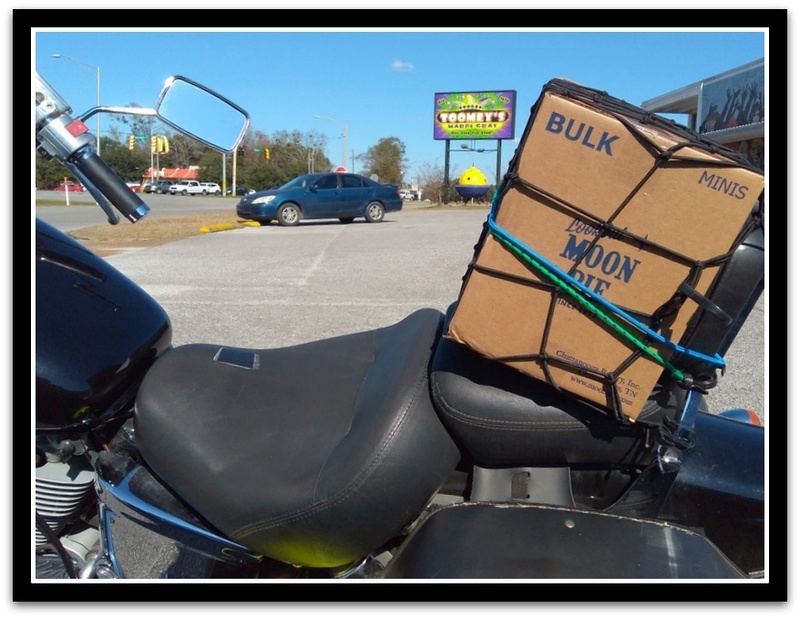 The road is paved and well-maintained, but there may be loose gravel and/or dirt in pull over areas and parking lots. Cell Service/Wifi: There is no cell service in the park, except by the front entrance. Amenities: Each site has a electric and water, and a pavilion. The pavilions are only partially covered, so do not provide much shade. Each campground has a bathhouse with showers. The bathhouses are clean, but the bathhouse at one campground was closed for repairs while we were there. There is also a small camp store, which serves sandwiches, some camping items (like water and sunscreen) and tourist items. Getting There: Reaching the park is easy - just follow 217 until it ends at the park entrance. Know Before You Go: There is an outdoor musical show called Texas performed each summer at the park's amphitheater. Information on the musical can be found here. Because of the rock walls, you should expect park temperatures to be higher than the surrounding area. The park was developed in the 30s, and the road down into the canyon is a 10% grade. There are also a few fairly sharp curves. 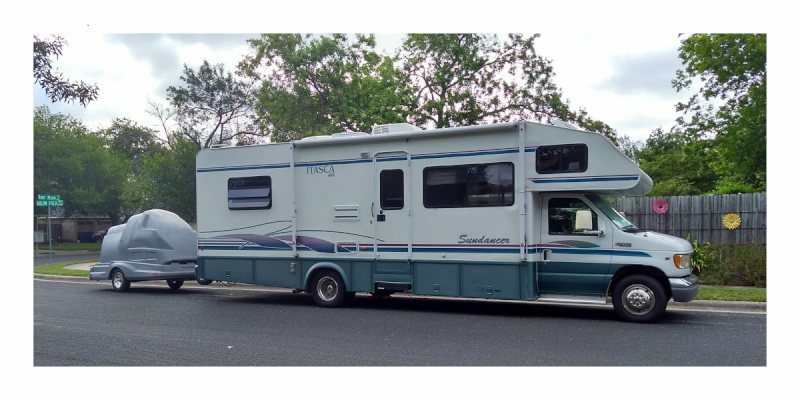 We did see some bigger Class As and fifth wheels camping in the park, so its certainly doable - but you definitely need to be familiar with your particular vehicle's gears and brake system. Local Stuff: If you like to hike, the canyon has many hiking trails and great vistas. If you need more to do, the park is also only 30 minutes from Amarillo. There is also a Walmart only 15 minutes away in Canyon, Texas.